For many California drivers, nothing signals the passing of another year quite like receiving a registration renewal notice from the Depart of Motor Vehicles. You open it up, and find yourself sighing as you contemplate writing another check for a small slip of paper and a sticker you slap on the corner of your license plate. Vehicle registration fraud is a serious crime in the state of California. Some, though, find other thoughts racing through their heads. Why not just print one out yourself? Wouldn’t it be easy to paint on a fake sticker, or perhaps peel one off of an unsuspecting driver’s car? Couldn’t you just as easily take an entire license plate and swap it out? A violation of California Vehicle Code 4463 is a wobbler, meaning it can be charged either as a misdemeanor or a felony. This is determined by the prosecuting attorney based on the facts of the case and your prior criminal history. If you are convicted of misdemeanor forging a license or registration materials, you face a sentence of up to 364 days in county jail, a fine of up to $1,000, or both. If you are convicted of a felony, you face a sentence of 16 months, 24 months, or 36 months in county jail, a fine of up to $10,000, or both jail and a fine. That there was no intent to defraud or to represent forged materials as issued by the department – You may have been unaware that a vehicle you sold had forged license plates or registration materials, and therefore lacked an intent to defraud (illegally obtain money from someone by deception) when selling it. There are several possible defenses we can raise on your behalf if you are facing a charge under California Vehicle Code 4463. That there was no knowledge that the materials were false, altered, forged, or counterfeited – If you recently purchased your vehicle, you may have been provided false registration materials, stickers, or license plates which you did not know were forged. If this is the case, a skilled attorney should be able to defend against a charge of fraud. That there is insufficient evidence produced to warrant a conviction – Without sufficient evidence of an intent to defraud or represent forged materials as genuine, you should not be convicted of violating Vehicle Code 4463. Intent is vital to convicting you of violating Vehicle Code 4463, and is often difficult to prove beyond a reasonable doubt. These defenses, and others, can help you achieve the best possible outcome in your case. 1. Will I have my license suspended or revoked? If the California DMV believes that you committed fraud on any application or materials which you provided to them, then they could revoke your driver’s license, or refuse to issue a renewal when your license expires. 2. Is it a violation of Vehicle Code 4463 if I replace the registration sticker on my car with one from another car that I own? Yes. Many people do not realize that it is still a violation of Vehicle Code 4463 if you use a registration sticker taken from a car that you own. 3. What penalties do I face if I forged a smog test certificate in order to renew my registration? Forging a smog test certificate in order to receive registration materials is also a violation of Vehicle Code 4463, and carries with it the same penalties. In addition, the California DMV may revoke or refuse to renew your license if you presented them with a forged smog test certificate, and you may be charged with violating Vehicle Code 20. 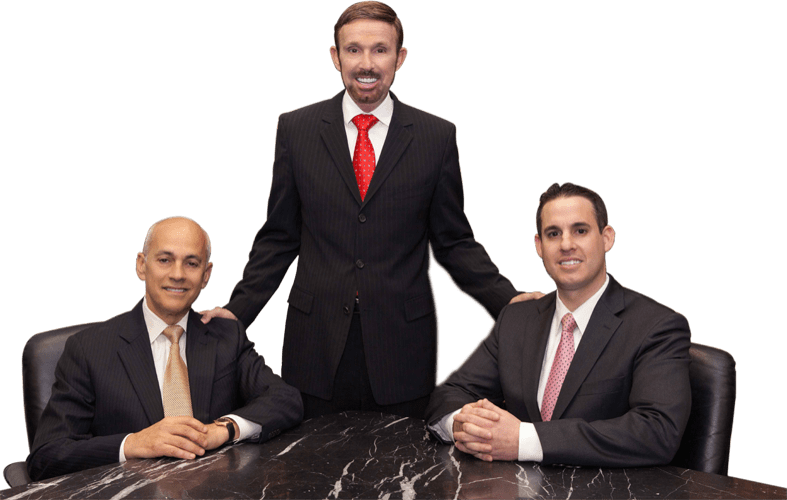 The experienced attorneys at Wallin & Klarich are here to answer these, and any other questions you may have.